The scooter owners in Genoa, the birthplace of the Vespa, protested the city government plans to ban the circulation of the Vespas produced before 1999 in order to overcome the pollution. In the meantime, they can breathe a sigh of relief after the mayor of Genoa agreed to postpone the application of these rules. 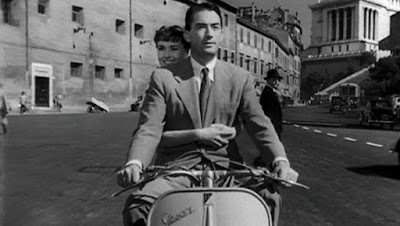 By using the hashtag #Handsoffmyvespa went viral on social media, the scooter owners in the coastal city of northwest Italy also carries the slogan "Born in Genoa, dies in Genoa". 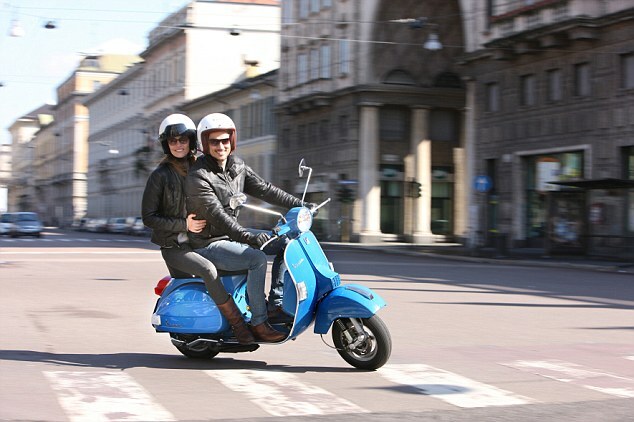 Genoa has the highest ratio of motorcycles per capita than any other city in Italy. In December, the mayor Marco Doria signed the initiative scheduled anti-smoke effect from February 2016, and has the potential will be impounded approximately 20,000 old scooters in the city. This policy prohibits the operation of the old scooters from 7am to 7pm and has led to such outrage that the mayor of Genoa has been forced to postpone the ban until April 2016 and give more time for the scooter owners looking for the alternative mode of transportation. "It should not happen," said Vittorio Vernazzano from Vespa Club Genova, as told to local media Corriere della Sera, as quoted by the Daily Mail, on Saturday, January 16, 2016. 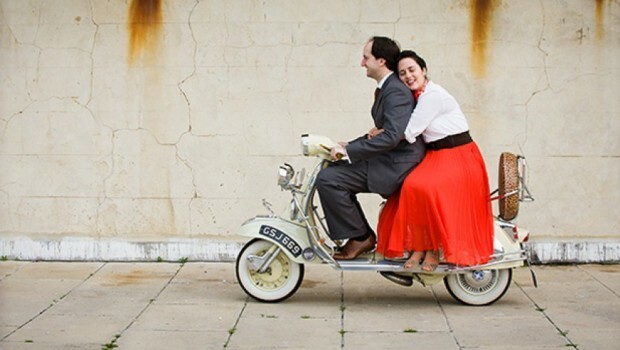 "Especially in 2016, which marked the 70th anniversary of the birth of Vespa in Genoa, where (Vespa) started being produced by Genovese entrepreneur, Enrico Piaggio."